THE BICHON FRISE IS VERY POPULAR BREED IN THE U.S. This breed is one of the happiest breeds of dogs alive today! Always in a happy mood this animal has a level temperament and is excellent with most children. Bichon Frise dogs are very popular in this country and for many reasons. Outside of their happy disposition, they are very smart and easy to train. Bichon Frise in french means “curly haired puppy” That they are! 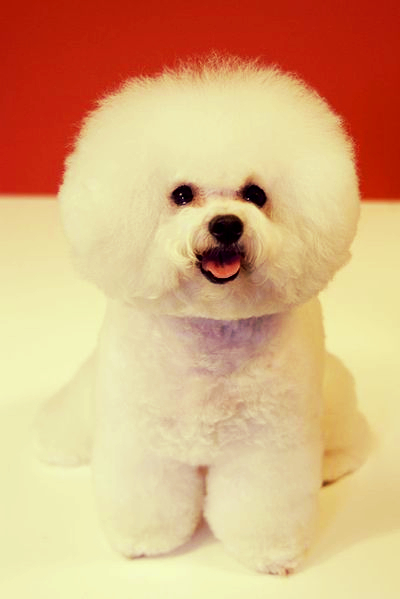 The Bichon Frise is very similar to the Poodle except that the breed has a thick, long hair-coat compared to the poodle. They are relatively small and do extremely well in all environments; big city or a suburban environment. The breed requires a fair amount of grooming and for that reason most owners of this breed have them shaved in the late spring. It also keeps the dog cooler during the hot summer months! The breed does have some medical issues to deal with. Due to the floppy ears and ear hairs protruding from the ear canal, the Bichon Frise is prone to many types of ear infections. 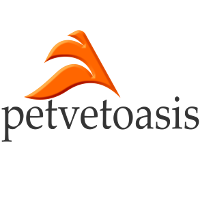 Prevention is the key with an appropriate ear cleaner such as EpiOtic®. This excess hair growth can lead to ear infections. A groomer should always do this job when the animal is groomed. A WONDERFUL DOG TO WORK ON! From my experience, the Bichon Frise is way up there on the production of bladder stones. Almost all of them, male or female, produce stones that are only a few millimeters in size. Imagine a bladder full of grits of sand! I recommend a urine analysis performed by a veterinarian at least once a year. This will prevent the majority of stones forming in the first place with appropriate medical care. This breed is one of my favorite dogs to work on! Small but sturdy, the Bichon Frise will continue to warm the hearts of people for years to come! Learn more about the Bichon Frise at Animal Planet’s Dog Breed Selector.